Using a discount is the most appropriate way of handling charity, donation or complimentary 'Gift Vouchers'. This can be done by creating a 'Percentage' or 'Dollar' amount discount that is used when the customer redeems the voucher. The debtor can be created 'when' the voucher is donated, and the discount pre applied if the permission to apply the discounts is required to be limited. Nb. 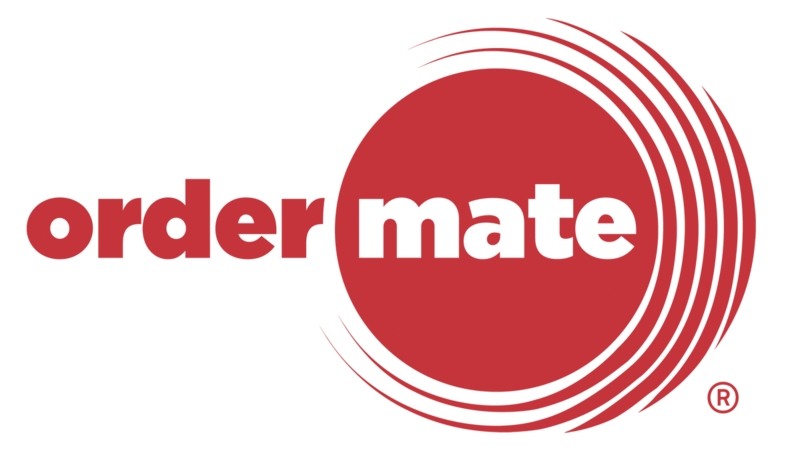 The OrderMate Gift Voucher feature can not be used for complimentary vouchers as they require a Payment to be processed at the time of selling the voucher. Create a pre set 'Discount' in OfficeMate so that it can be later used to discount the sale when the customer redeems the voucher. This could be done as a percentage amount, but more often is created as a dollar amount discount. It may be necessary to create different discount amounts if the donations are not always the same denomination. It is also possible to create discounts of the same amount, but named differently which does make them easier to see in the discount report, ie Local Football Club $30 & Local Netball Club $30. Creating a debtor for each voucher at the time the voucher is donated will provide two main benefits. The first being that the value of vouchers that have been donated can be seen in a debtor report and the second is that the discount can be pre applied to the debtor. Pre applying a discount to the debtor means that a staff member does not need the permission to apply discounts to redeem a voucher. It is also important to make sure that these debtors have a credit limit of '$0'. If the credit limit is not set to $0, the customer could potentially order additional items to the debtor over the voucher amount. When the customer comes in to use the voucher, place their order using the usual ordering process. This could be a table or a takeaway or any usual way used to process the order. When the customer pays the account either apply the discount to the sale (method A) 'or' use the debtor (Method B) depending on which set up was used.